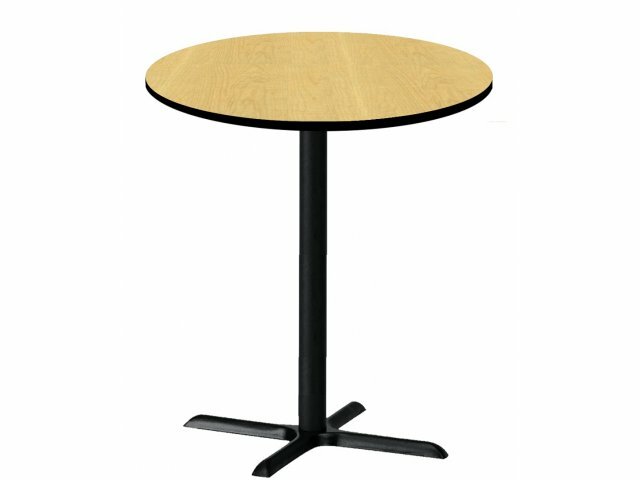 Deluxe Round Bar-Height Cafe Table with X-Base 24" dia. 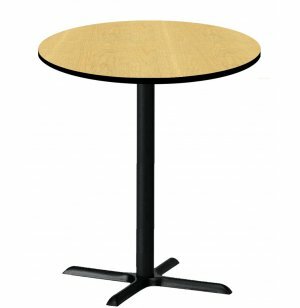 Give your school or office dining area an upscale, café look with these 24" round bar tables. Seats 2.